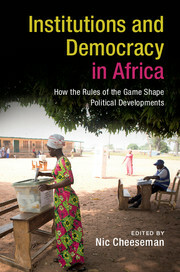 "Accessible yet authoritative and often provocative, Nic Cheeseman’s book provides an exceptional history of contemporary democracy in Sub-Saharan Africa. 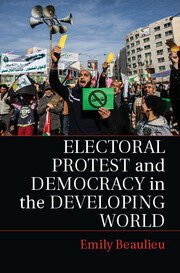 His book’s great strength is to combine attention to the varied historical and cultural roots of issues that emerged in the 1990s with a keen grasp of the political implications of the institutions that have been chosen to rule the countries of the region. 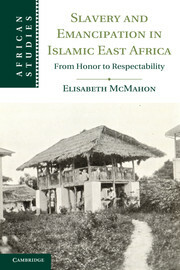 Buttressed by compelling examples and statistics from seemingly every country in the region, this book is must-reading for anyone interested in African politics." "Nic Cheeseman has embarked on a big adventure - to describe and analyse progress and setbacks of democratization processes on an entire continent, from Senegal to Kenya, from Mali to Zimbabwe. 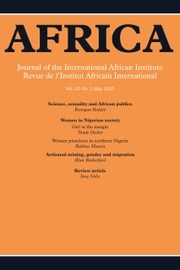 The result is an extremely rich study that follows some standard pathways, thereby doing justice to a multi-faceted body of research, that also digs deeper into largely neglected aspects meriting more attention, be it the "democratic dividend" for Africa on the one hand, or the devastating effects on democracy of the widely used "politics of fear" on the other. 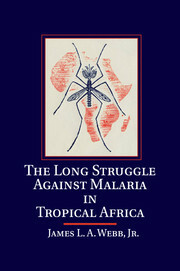 This book can serve as a compass in the bewildering complexity of Africa’s political landscape." 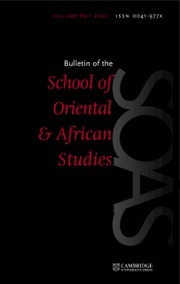 "Explaining the causes and outcomes of the democratization process in Africa has preoccupied scholars for the last quarter of a century. 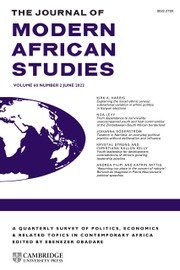 In this lucid, engaging analysis, Nic Cheeseman brings both a balanced evaluation of previous scholarly research and fresh perspectives on the current state of democracy in Africa. 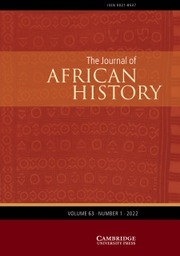 Neither an Afro-pessimist nor a cheerleader for democracy’s successes in Africa, Cheeseman recognises the many complexities and contradictions accompanying political change across the continent." "[This book] appeals for original solutions to problems, not one-size-fits-all recipes for democratization, especially those from outside … Running throughout this thoughtful, well-informed, judicious account is a belief that most Africans aspire to have a voice in how they are governed. How much of what Africans want are they likely to get? There will be no single answer." 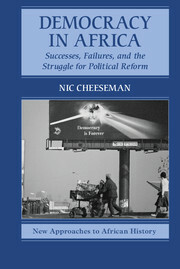 "Nic Cheeseman's Democracy in Africa paints a complete picture of Africa's democratic travails, challenges, and failure, situating such within its fragmented political trajectories … a worthy read that treats contemporary African issues with exactness, precision, and clarity." 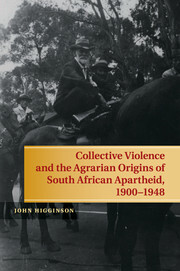 Nic Cheeseman is Associate Professor of African Politics of the African Studies Centre at the University of Oxford. 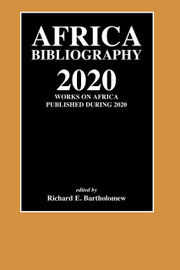 He is the coeditor of the collections Our Turn to Eat (2010) and The Handbook of African Politics (2013). He is also the editor of the journal African Affairs, a member of the advisory board of the UNICEF Chair on Communication Research (Africa) and an advisor to, and writer for, Kofi Annan's African Progress Panel.